Livingston grew up along the banks of the Yellowstone River surrounded by majestic mountains. Livingston delivers an eclectic blend of shops, museums, Golf course, galleries, live theater and music, as well as unique restaurants for every taste. 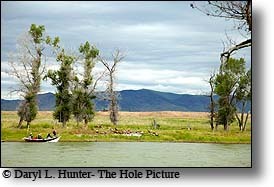 But before that In July of 1806, Captain William Clark of the Lewis and Clark Expedition camped on the Yellowstone River near the present-day location of Livingston; he was heading home with Sacajawea and a few others, following the descending Yellowstone River. It was a boomtown during the early years of the Northern Pacific railroad in the 1880’s, in 1882, the Northern Pacific Railroad reached Livingston, and soon they added a spur to Yellowstone Park. 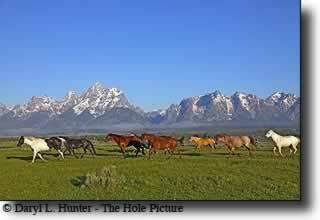 It has casually retained its Old West flavor without any feel of a theme park, as was the fate of Jackson Hole. Historic downtown Livingston is home to many eclectic shops, galleries, and restaurants. It’s turn of the twentieth century brick and mortar retro vibe is palpable, and just to make it perfect the Absoraka Mountains dominate the horizon to the south. 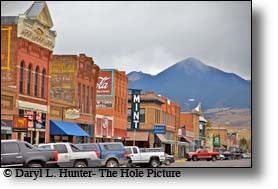 Most of the retail stores in Livingston are owned and operated by locals who share their friendliness, a common trait of those who live in mountain towns. You can wander through the many art galleries and historic museums or sit along the river with a great cup of local coffee and take in the view or just meander through the late 1800’s history in our downtown historic district, check out historic Murray Hotel. Surrounded by four wild and beautiful mountain ranges that offer an abundance of outdoor activities year-round. 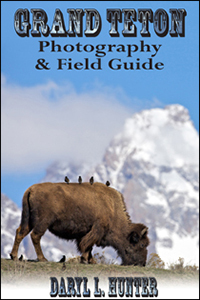 Whether its fly-fishing on the Yellowstone, downhill or cross-country skiing, taking a wild outfitting trip on horseback, river rafting on a famous river or a hiking in the most breathtaking, wildest place on earth –take your bear spray. Tourism is the lifeblood of the working folks in this town; most either take well-heeled fishermen down the river, serve them drinks, makes them their dinner, or fixes their car. Many of these visitors take up residence bolstering the booming luxury home construction business. Jimmy Buffett has been associated with Livingston, Montana since the 1970s. The film "Rancho Deluxe" is based on two cattle rustlers in modern-day Livingston, Montana who plague a wealthy ranch owner. Jimmy had a cameo in the movie, singing his hit song "Livingston Saturday Night." He wrote the hit song about this town’s raucous nightlife, and guessing by bars, saloons, and casinos within a 3-block radius you can imagine why. This is home to the legendary Yellowstone River; you might say the beating heart of the town. 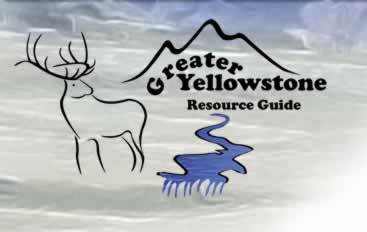 The Yellowstone is one of Montana’s Blue Ribbon Trout Rivers and the Paradise Valley located just to the south of town. It is perhaps best known as one of the most pristine and wild trout rivers in the country. The 103-miles of water from the gateway community of Gardiner to Big Timber is an aquatic nirvana for float and wade fishermen alike. In 1938, Dan Bailey, an eastern fly fisherman, established Dan Bailey’s Fly Shop and mail order fly tying business on Park Street where it still resides. The Fly Fishing Discovery Center is a museum, and education center that is located in the historic district and is owned and operated by the Federation of Fly Fishers. Livingston is full of exceptional people, and it seems most excel at some kind of art. Livingston is home to the largest population of writers and authors in the state. Some include Thomas McGuane, Doug Peacock, Peter Bowen, and the late James Harrison author of “Legends of the Fall,” the movie version of which starred Brad Pitt and Anthony Hopkins. This is a very different writing scene than what’s going on at either of the coasts, and it is because of the connection and isspiration of the outdoors. Folks say Livingston has more artists per capita than most big cities. Three nonprofit arts groups are at the heart of this vibrant arts community: The Danforth Gallery, Livingston Center for Art and Culture, and The Shane Lalani Center for the Arts. Some aren’t artists when they arrive; however, the mountains or Montana’s chronically iffy economy often inspire folks to become one. A handful of fly-fishing craftspeople are at the forefront of a burgeoning movement, creating handmade, utilitarian works of art, drift boats, graphic fly-rods, and innovative flies. It remains the home of Montana’s Western heritage still imbued in all the Old West activities to be enjoyed in Livingston throughout the year.